One of the most challenging aspects of being a bodybuilder is consuming the necessary number of meals spread out throughout the day, every day. Bodybuilding athletes often have huge appetites because of the enormous caloric expenditure and they are able to consume large quantities in one sitting. Unfortunately this method of nutritional support is not as effective as dividing your meals into 5 or 6 or even 7 snacks/meals each day. The key reason behind eating several meals a day it to provide your body with a steady stream of nutrients. 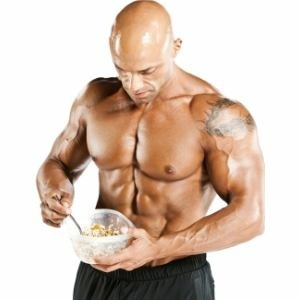 Some people believe bodybuilding nutrition is all about consuming protein. This would be an incorrect view of what is required. Fundamentally, the bodybuilder’s diet must provide the body with optimal balance of quality protein, slow-digesting carbs, healthy fats and vegetables. 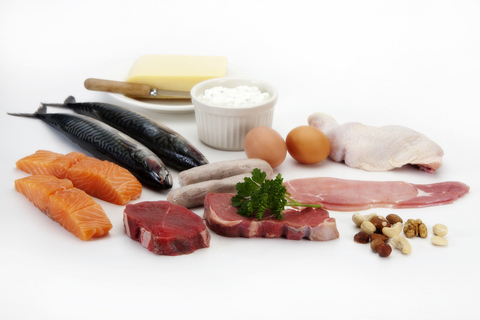 Bodybuilders know they must eat quality protein – nothing is more crucial to muscle-building. Without protein, you simply cannot provide your body with the most rudimentary tool for optimal growth. 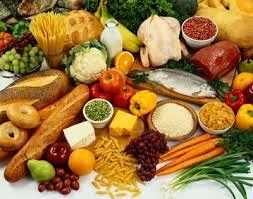 A good guideline to follow is to consume 1 to 1.5 grams of protein per pound of bodyweight every day. Many trainees often avoid carbohydrates for fear they’ll add too much body fat. Most amateur bodybuilders eat plenty of carbs, but they choose simple or starchy carbs at the expense of the more beneficial slow-digesting carbohydrates such as sweet potatoes, berries, steel-cut oatmeal, brown rice and quinoa in your diet. 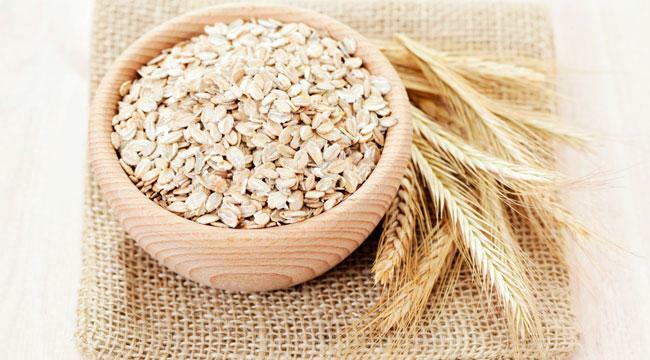 These complex carbohydrates along with quality protein will optimize muscle growth. As a bodybuilder you require healthy fats for optimal hormone production and immune function and for a sense of well-being. 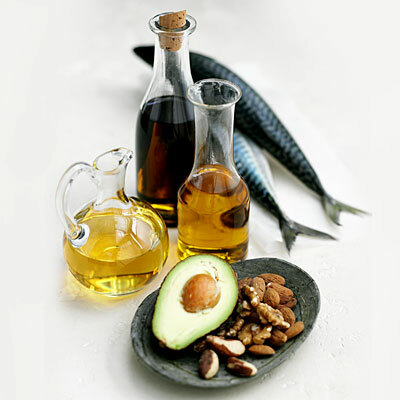 Include moderate portions of healthy fats with most of your meals. Excellent sources include, coconut oil, olive oils, nuts and seeds, avocados and fatty fish such as salmon. If you are one of those individuals who can’t stomach the thought of food until a couple of hours after waking up, you better change that practice immediately. The night long fast causes your body to break down muscle protein for fuel (catabolic process) so you need both protein and complex carbohydrates ASAP upon waking. A couple of excellent options is whey isolate protein (eg Dynamis Refuel) with berries or egg whites with steel-cut oatmeal. Water is the great purifier and bodybuilders especially require purification. It is also essential for keeping muscle full and a drop in body water that’s just 2% of your bodyweight can significantly decrease your strength.. In effect, the larger you are and the more protein you consume, the more water you need on a daily basis. For example a 200 pound bodybuilder should drink at least 4 – 5 liters of water per day. Before every training session you should fuel up with whey protein and some slow-digesting carbs. Both will provide long-lasting energy throughout your workout without blunting fat burning. As soon as your workout is over, it is time to refuel with whey protein and a form of fast-digesting carbs. These work nicely together to enhance recovery and elevate muscle growth. When you are hungry, you’re in a potentially catabolic state in which your body uses muscle tissue for energy. Once your blood sugars drop below a certain level, your body begins to seek out another source of energy and unfortunately it will turn to muscle much more readily than body fat. Take that sense of hunger as a warning sign that your muscles are under attack and fight it off with a well-balanced bodybuilding meal. In the 7-8 hours you sleep every night your body is more or less in a fasting state, taking aminos from your muscles to fuel your brain and other body systems in the absence of food. This is less than ideal if you are planning on putting on muscle mass. However, you can offset this condition by eating a meal before bed. The key is to eat a slow-digesting protein source along with a moderate amount of quality fats so amino acids feed your muscles gradually through the night. For example egg whites and coconut oil or a protein shake with a blend of high quality protein powder, such as Dynamis Refuel, which contains slow, medium and fast digesting proteins. Many bodybuilders feel that cheating on their diets interferes with their training goals. The solution is to schedule a cheat meal (on the weekend for example). Allowing yourself to indulge in one cheat meal a week will not destroy your physique. In fact, it may help in the long run. By having a cheat meal you maintain your sanity and give yourself a much deserved reward. It provides an extra incentive to work hard all week-long knowing you will earn a cheat meal at the end of the week. Calories are essential for growth, but certain calories will more likely spur hypertrophy while others encourage fat gain.Avoid excess sugar and starchy carbs, as these will undermine your condition. By monitoring you diet you can maintain conditioning and add muscle. Calories count. You can’t add weight, good or bad, uncles you take in more calories than you expend. Some experts suggest that you should consume approximately 18-22 calories per pound of bodyweight per day to put on quality mass. 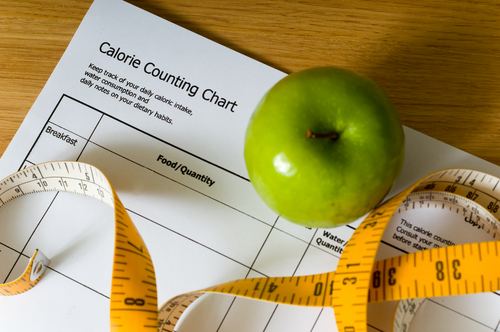 By keeping a record of your calories of the macronutrients you consume you can better manage them, adjusting your intake depending on your fitness goals. Time can be a big challenge for bodybuilder’s nutritional goals. Eating 6 meals a day or 42 meals a week is time-consuming, and preparing that many meals is even more so. Learn to prepare several meals at once. 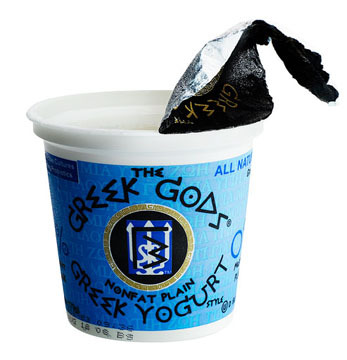 Find foods that are palatable and meet your nutritional goals. Take prepared meals along with you when you leave your home. This way you are not at the mercy of fast food restaurants or a schedule that doesn’t allow for a lengthy meal break. By making a shopping list a week in advance and you can secure the nutritional requirements you need and lessens the stress on wondering if you have enough food to carry through a busy week.